One of the finest tax minds in the country, Mike Koppel combined remarkable technical expertise with an extraordinary ability to bring complicated tax issues into practical application. Mike applied his more than 35 years of tax experience to help clients through challenging situations and to develop sound tax strategies for their future. Mike is a member of the AICPA, and has long been influential in how federal and state tax laws are applied through the accounting profession. He serves as editor of the Tax Clinic section of the organization’s national “Tax Advisor” publication, and has served on numerous AICPA committees and task forces over the years. Mike is a Member Emeritus of CPAmerica International, the global association of independent accounting firms of which Gray, Gray & Gray is a long and active member, only the ninth person chosen to receive the honor. 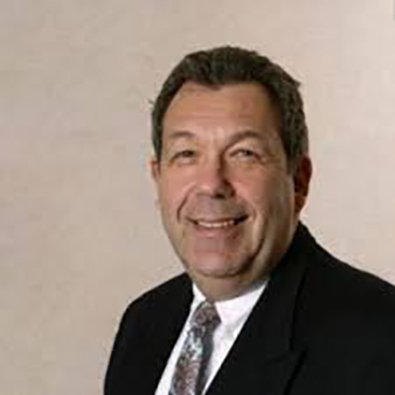 He has chaired the CPAmerica Tax Executive Committee, served as writer and editor for tax newsletters and technical publications for more than 20 years, helped to develop a tax practice review process, and contributes to the organizations monthly “Tax Tips” and “Federal Tax Watch” publications. In addition to being on the cutting edge of tax laws, Mike has also led the way on advancing technology in the accounting profession, earning his Certified Information Technology Professional (CITP) designation from the AICPA. A graduate of Ohio Wesleyan University, Mike received his Masters degree in Business Administration from Boston College and Master of Science from Bentley College. He is a highly regarded author and dynamic speaker on tax topics.